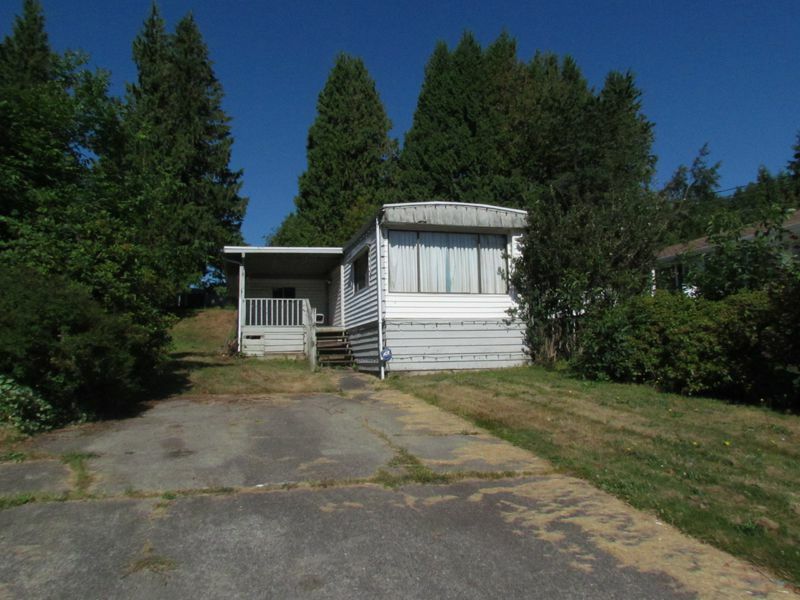 Manufactured home on its own 50ftx133ft lot. This home features a nice layout with 3 bedrooms, 1 full washroom, bright & sunny kitchen as well as a spacious living room. Covered sundeck for year-round BBQ's. Huge fenced yard. Close to shopping & Traditional High School. Quiet & private location with excellent freeway access. Washer and dryer included. Sorry no pets / no smoking. Call today!